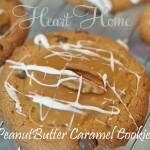 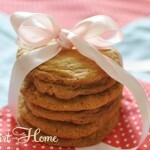 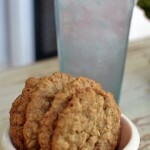 Three Ingredient Peanut Butter Cookie~Gluten Free Naturally! 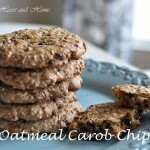 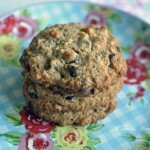 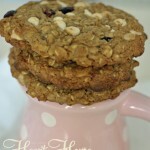 Starbucks Outrageous Oatmeal Cookie~Gluten Free Easily! 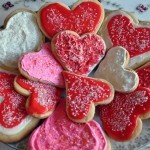 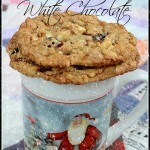 White Chocolate-Cranberry Cookies~Gluten Free Easily! 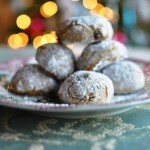 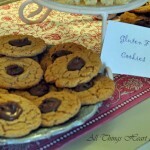 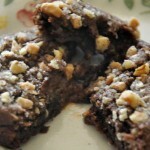 Peanut Butter Nutella Cookies~Gluten Free Naturally! 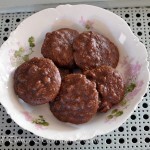 Surprise Cookies~Chocolate, molten, caramel goodness! 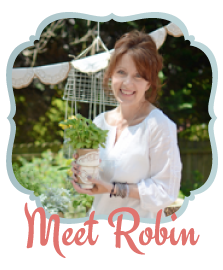 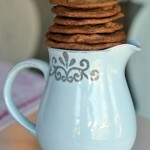 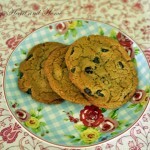 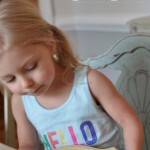 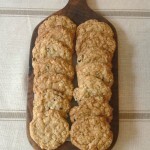 Thin Chocolate Chip Cookies~Gluten Free Easliy!